Get to know how after-purchase packaging affects consumers and your business. 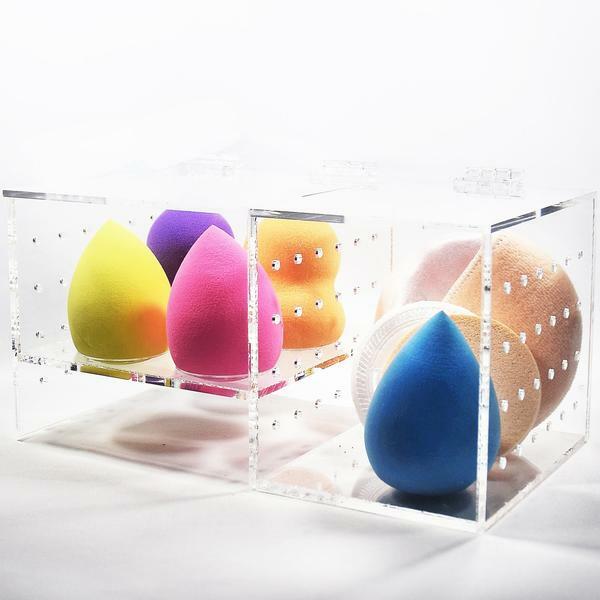 Your customers shouldn't just be wowed by your displays, after-purchase packaging should wow them too. This is one thing some jewelry business forget about and instead, put their products in clear self-lock plastic bags. A good jewelry business knows that making a good impression doesn’t just start with the jewelry displays; it extends after purchase. That said, paying attention to how you package your jewelry is utterly important. 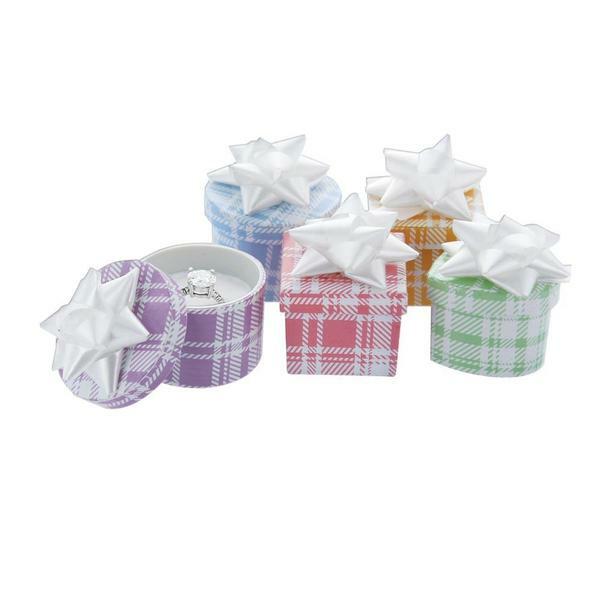 This week, we will discuss why after-purchase packaging is essential to any jewelry business. 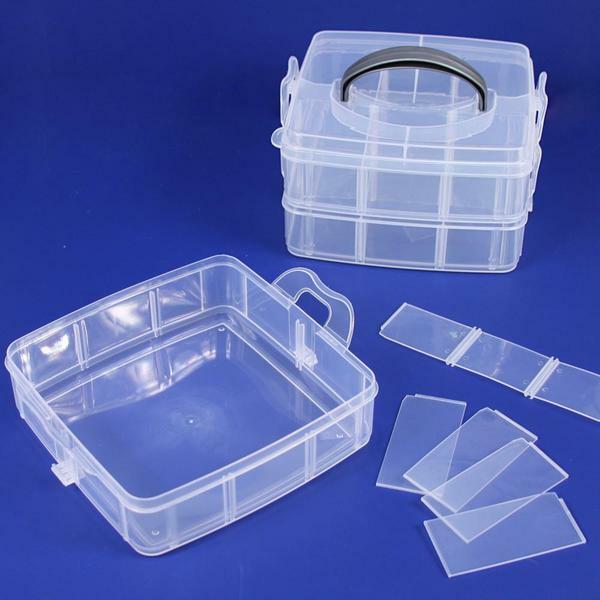 One of the obvious reasons for the need of packaging is for the protection of the purchased jewelry piece. If you are just going to place it inside a self-lock plastic bag, the chances of it getting misplaced by the customer rises. There is also a big chance that it might get damaged or even stolen. 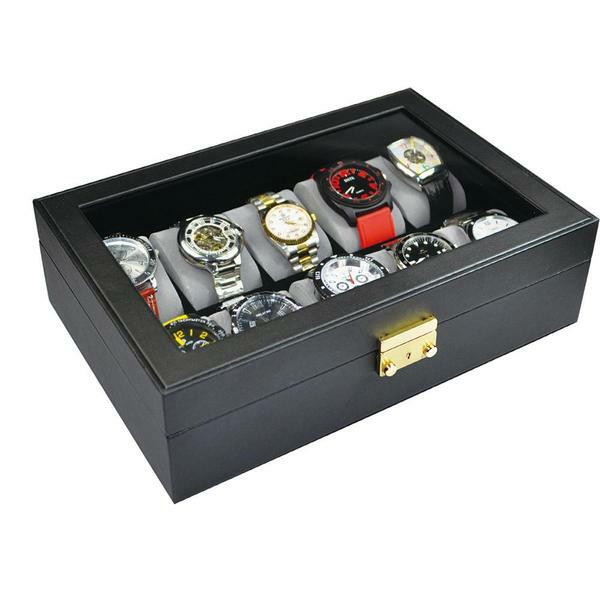 Jewelry boxes, pouches, or tote bags are just some of the ways to keep the jewelry in mint condition. 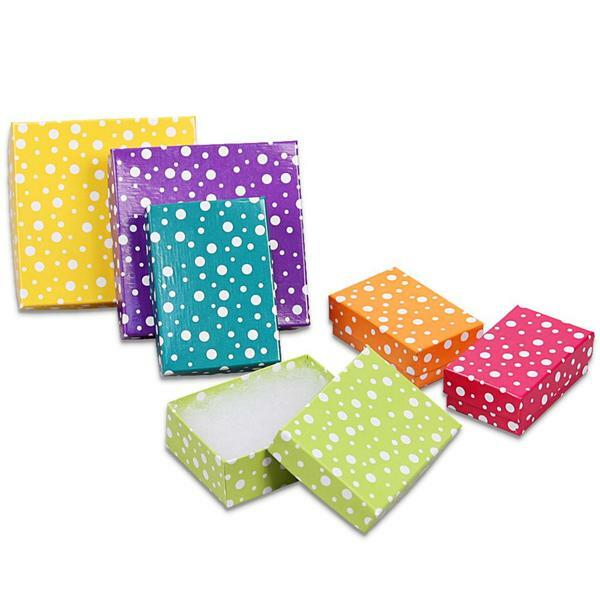 Your packaging will reflect your brand and therefore should match your brand’s image and personality. 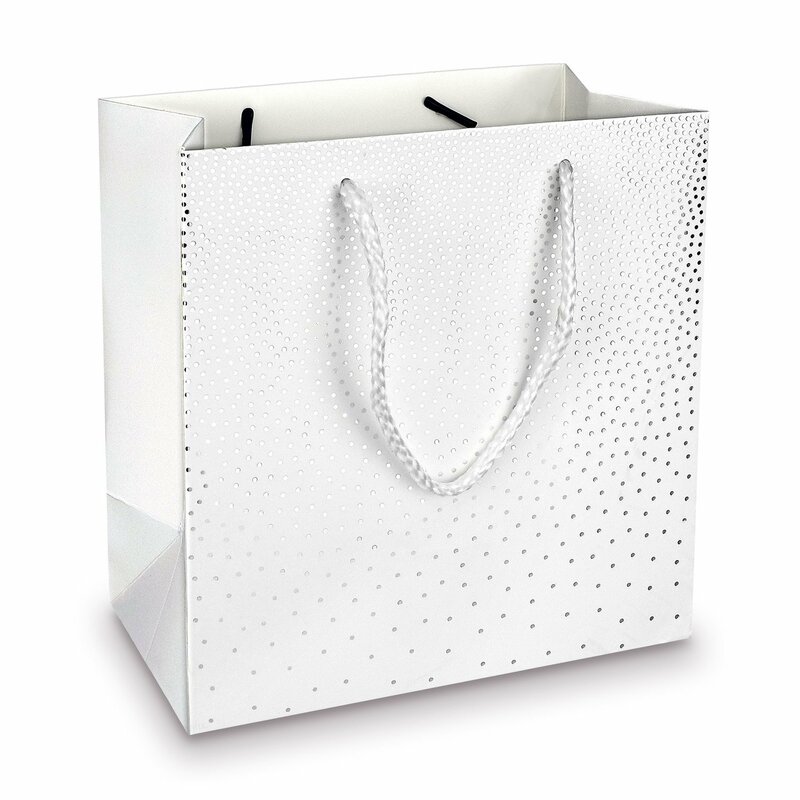 If you sell minimalist pieces, it is ideal to go with packaging with minimal designs. 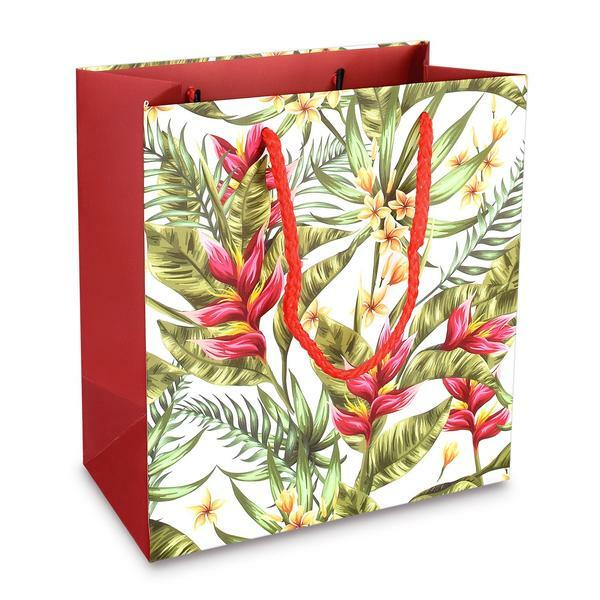 For hippie-inspired jewelry, kraft paper gift bags are perfect. Do not forget to include your logo or business name as well to maintain a strong brand image. If your customers had a memorable jewelry unboxing moment (even if they already know what’s inside) will definitely increase the chances of them becoming repeat customers. 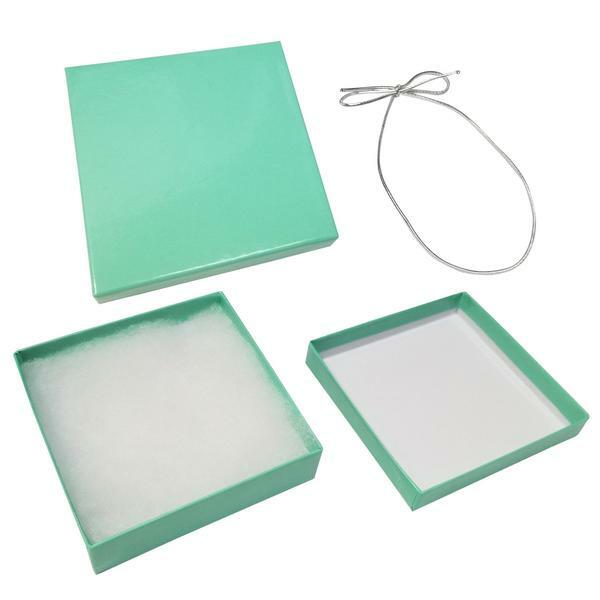 People love beautiful premium jewelry packaging. That is why it’s also important to include details about your brand in the packaging, such as your social media accounts, email address, or contact numbers, so they know where to find you in case they want to buy more. Repeat customers naturally will increase your profits. 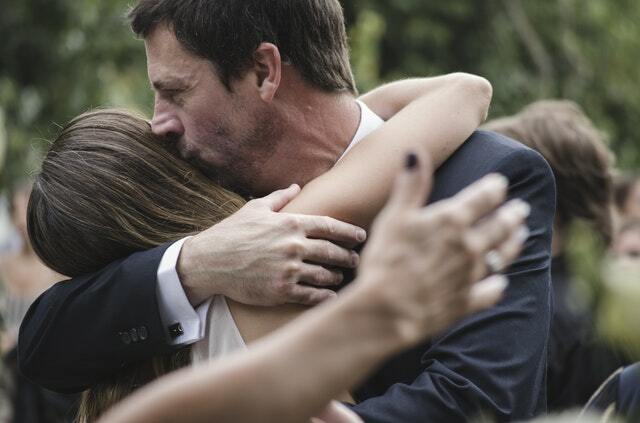 Loyal customers can also usher in new customers with word-of-mouth marketing, as well as through the power of social media. That is why you should also encourage your customers to follow your pages and to ask for a review too. 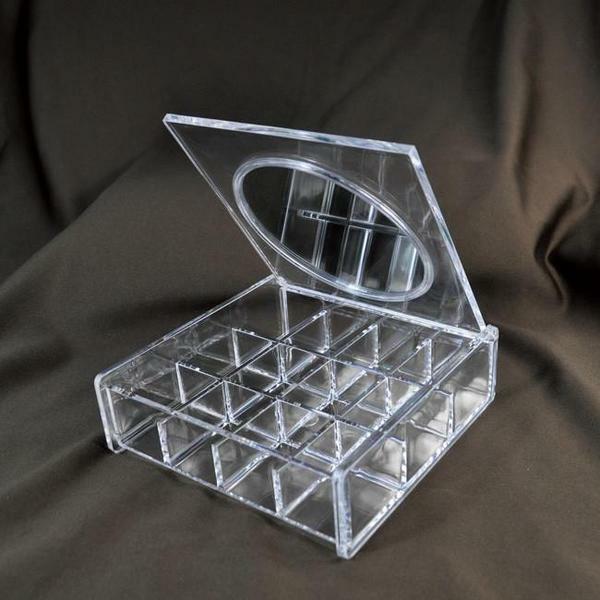 Need packaging for your jewelry business? Check out NileCorp.com for a wide selection of gift boxes, tote bags, and many more. Long chain necklaces never seem to be out of style, along with large pendants. These pieces are great for accessorizing basic wardrobe pieces such as solid-colored tops and dresses. 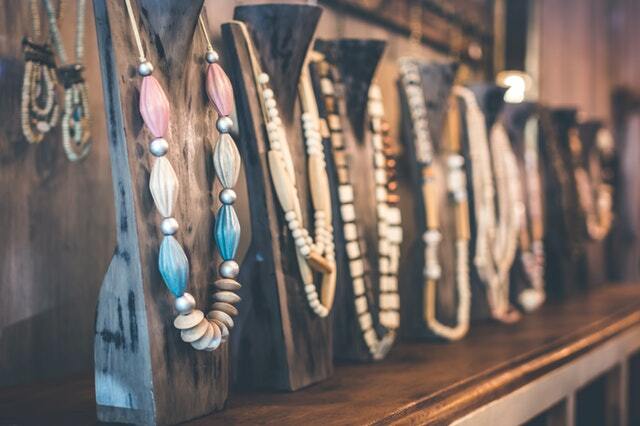 And as a jewelry business owner, you need to make sure that you are able to display them in a way that can make any passing customer go “WOW!” That said, we have picked out five necklace displays from our collection that are ideal for long necklaces. This beautiful display is covered in burlap linen, giving off a fun artsy vibe. It is sturdily made as the linen is sewn smoothly and meticulously at the edges. 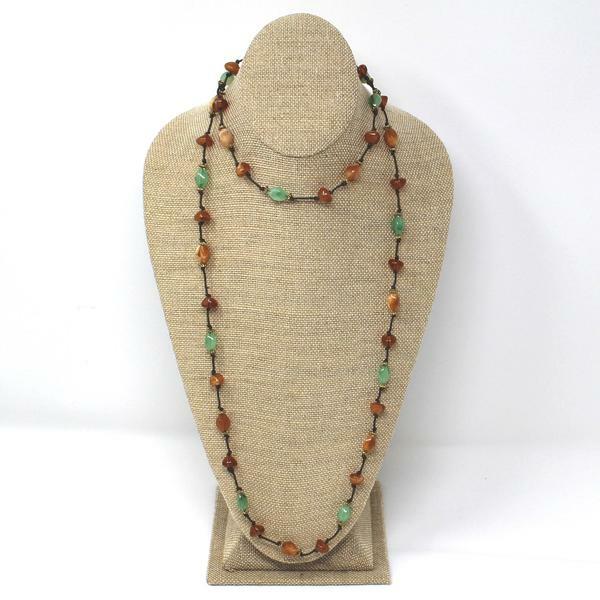 It’s perfect for hippie or Boho spring and summer pieces, as well as multi-colored gemstone necklaces. This high-quality display has size dimensions of 8" W x 5 1/8" D x 15 1/4" H. That means this can hold chains that are up to 30 inches long. This is another display bust from our collection, but this one is more sophisticated than the first one. 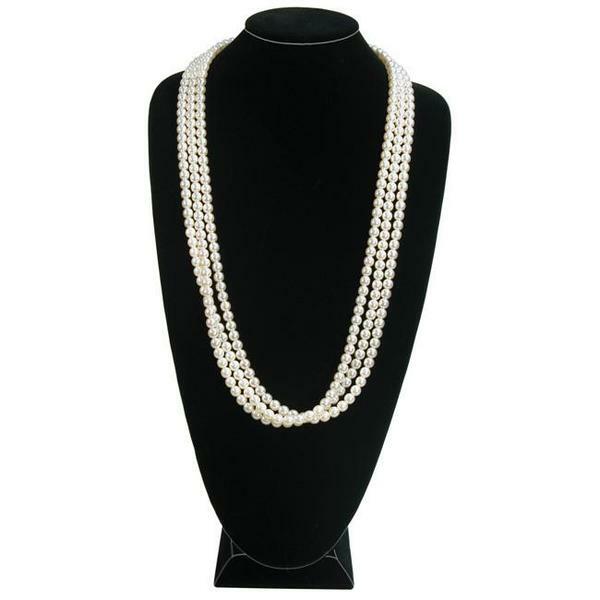 Because it is covered with premium classy black velvet, it’s perfect for fine necklaces made of sterling silver or gold, as well as the classic pearl necklaces. This bust is made of wood with a block base, so it’s sure to be sturdy. It features a hook at the back which enables you to adjust the length of the necklaces. This display’s size dimensions are 9 1/2" W x 6 3/8" D x 18 1/2" H and can hold chains up to 30 inches in length. 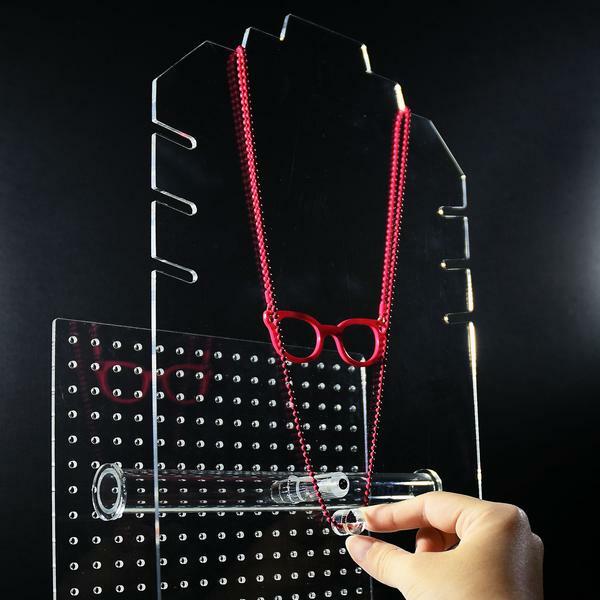 This display pad is perfect for showcasing necklaces or chains without pendants. It’s also great for holding one design in different sizes for comparison. This pad is covered in classy white leatherette that can make any dark-colored pieces stand out. It has 15 snaps made of fabric that can hold a variety of chains. 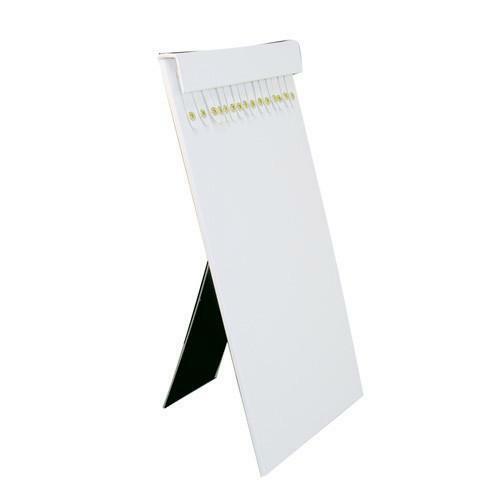 The cardboard easel is sturdy, and it makes setting up and storing it such a breeze. That said, this display is perfect for bazaars and trade shows. Its size dimensions are 9 3/4" W x 17 7/8" H.
If wooden busts are too heavy for your, consider this plastic bust. This lovely display is in a shape of a mannequin and is covered in black flocked velvet. Although made with plastic, it is still durable. Because of its unique design, it is perfect for highlighting a new piece. This bust’s size dimensions are 5 1/4" W x 16" H and can hold a necklace with a length of up to 30 inches. 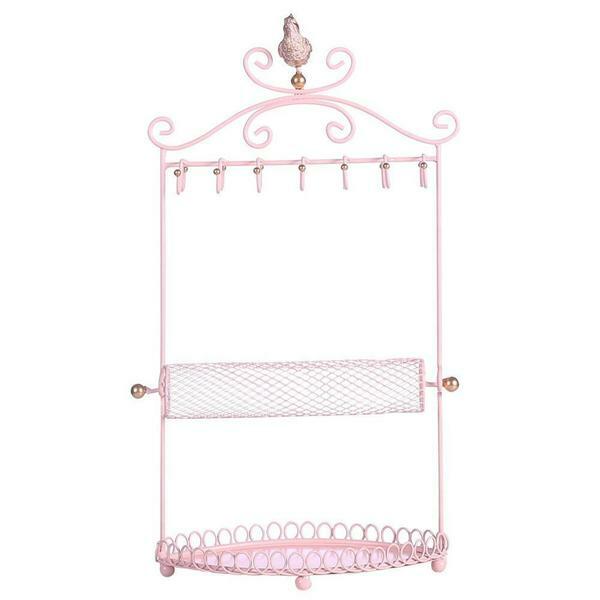 Lastly, this pink metal display is perfect for delicate, minimalist pieces. 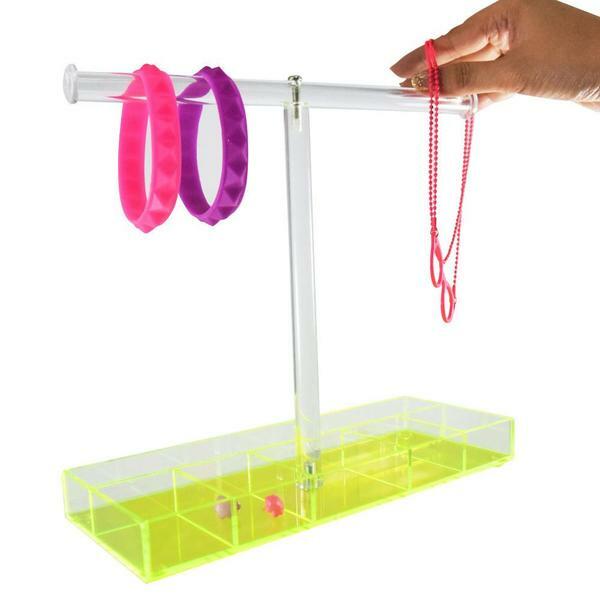 It features 14 hooks for necklaces and even bracelets. 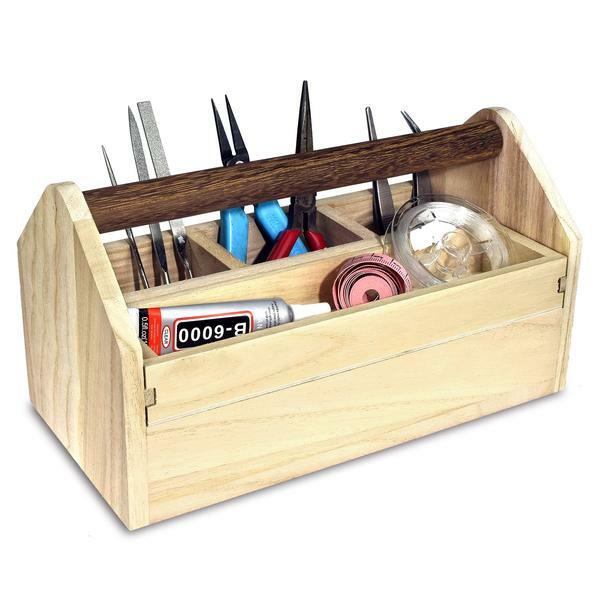 It comes with a base tray to place more necklaces, as well as other pieces. The mesh bar for bracelets is removable, so you have the option not to include it in the display. This one is perfect for showcasing necklaces as well as other matching pieces. 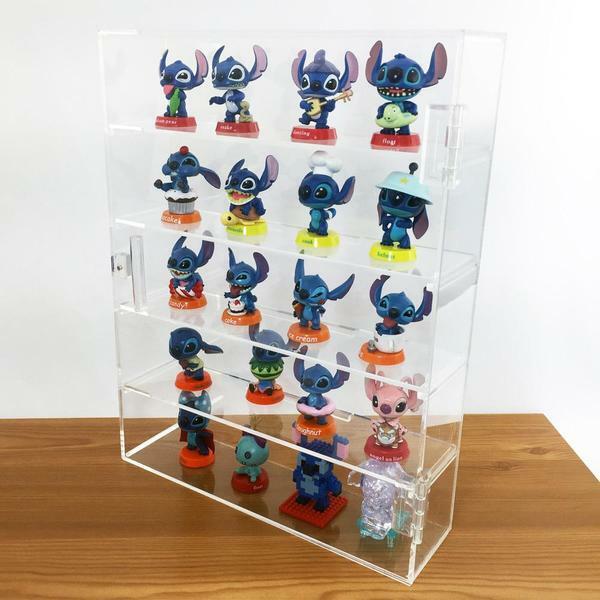 This display organizer is made of metal and also available in black. Its size dimensions are 9 1/4" W x 4 1/4" D x 16 1/2" H.
Want to see more? 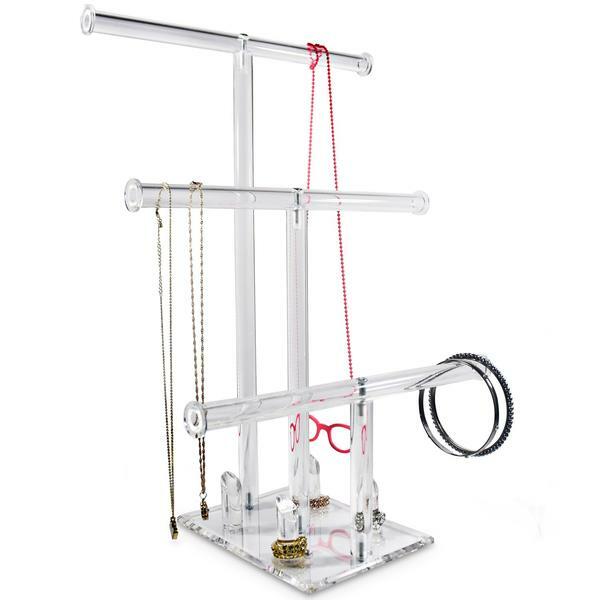 Check out NileCorp.com and get to choose the perfect display for your long chains and necklaces.